In the afternoon session, the LiveRez family was inspired by a new piece of technology that will allow them all to work together on a massive scale. 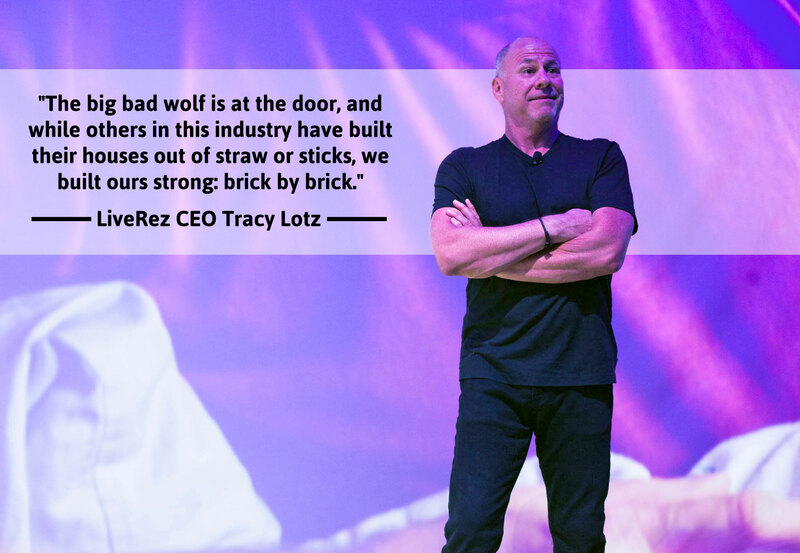 In LiveRez CEO Tracy Lotz’s afternoon keynote, he inspired us with his personal story and his journey to build LiveRez into what it is today. In the evening, we were inspired by the winners of our first-ever Rezy Awards, which honors those members of our partners’ teams that truly go above and beyond to make a lasting impact on everyone they meet. 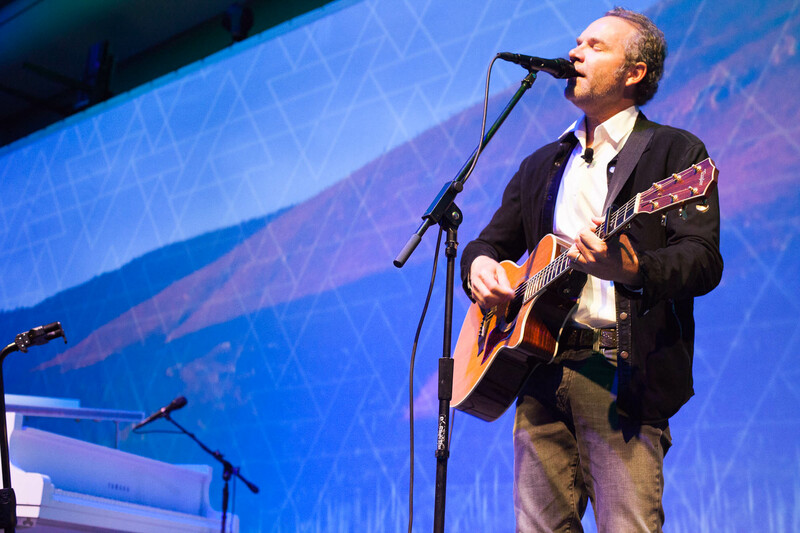 Later that evening, John Ondrasik (better known as the one-man band “Five for Fighting) inspired us with his musical story of the American Dream. 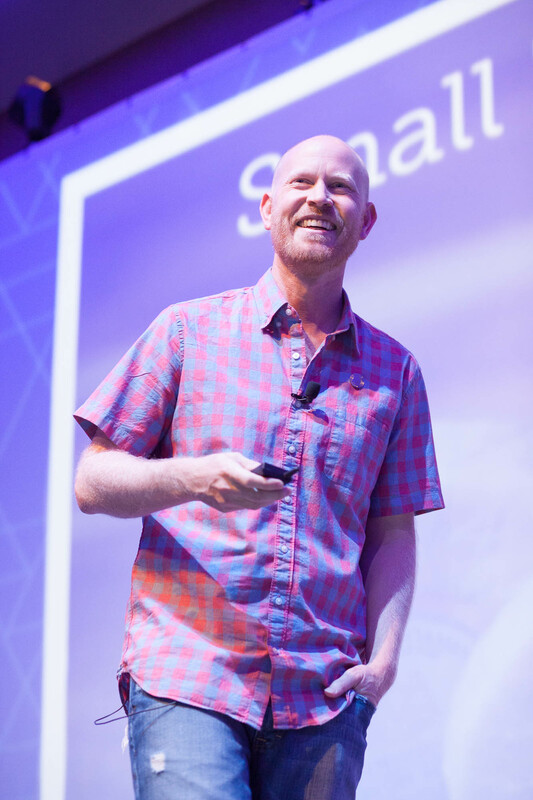 Between the many standing ovations and a group rendition of “I Won’t Back Down” by the late great Tom Petty, we learned that LiveRez family is as strong as it’s ever been and will continue to grow stronger as we work together to define the future of the vacation rental industry.